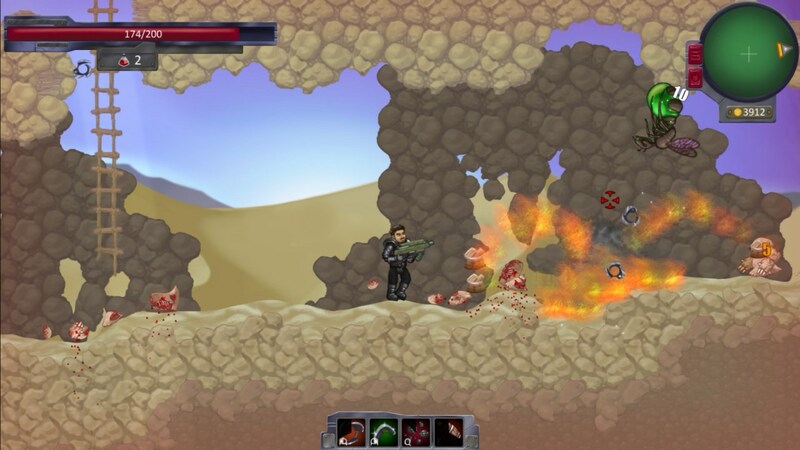 Titanis is a 2D Action RPG set in the desert wasteland of the far future. The story follows the mercenary team Bash and Slash as they try to scratch out a living through whatever means necessary. Along the way they make new allies as well as bump into old enemies. Escape Machines is an addictive Science Fiction single/multi-player/co-op adventure shooter in the near future! Artificial intellect and robots fight against their creators. You must take control of the robots and save people. The game is currently in beta, some features may be unfinished, multi-player will be coming very soon! There are only two of you left in Cupcake World and you’re not leaving without your donuts. “Defend them or die of starvation!” Your voice quivers in fear as the words you shout aren’t sugar-coated and sound repulsive in a land that used to be filled with happy and friendly cupcakes. Hundred’s of your kind used to rejoice on the sugar high as they stacked donuts all day long . . . until, that fateful day when the hidden portal opened its mouth and the madness took over. 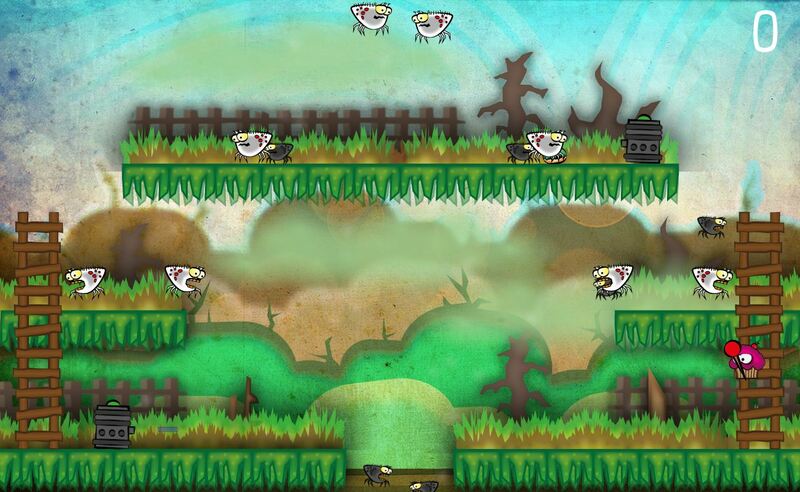 The Story Goes On is a hack n’ slash, beat ‘em up style game centered around a randomly generated maze. Time compresses in this paradox battle arena. 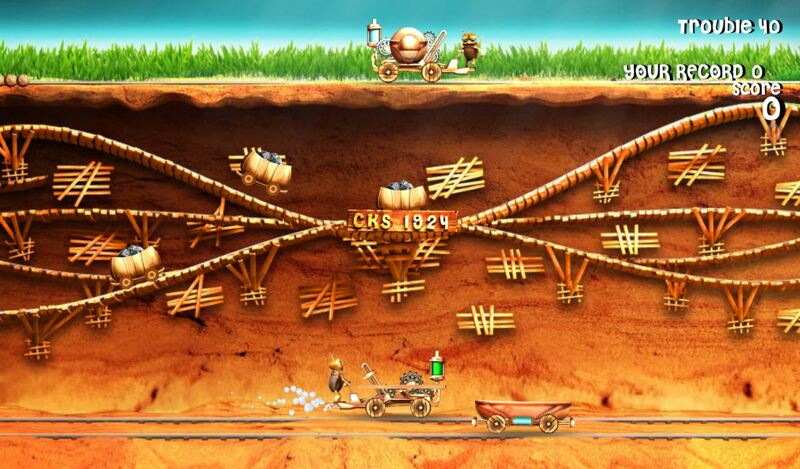 Gameplay consists of short quick paced action rounds. Each one echos forward. Every missile summoned, bridge built, bomb laid, or sword slashed plays out again. Unless you stop it. PING 1.5+ is a new arcade style puzzle game with the objective of shooting the cube and bouncing it off of corners to get through over 100 stages to reach the orange. 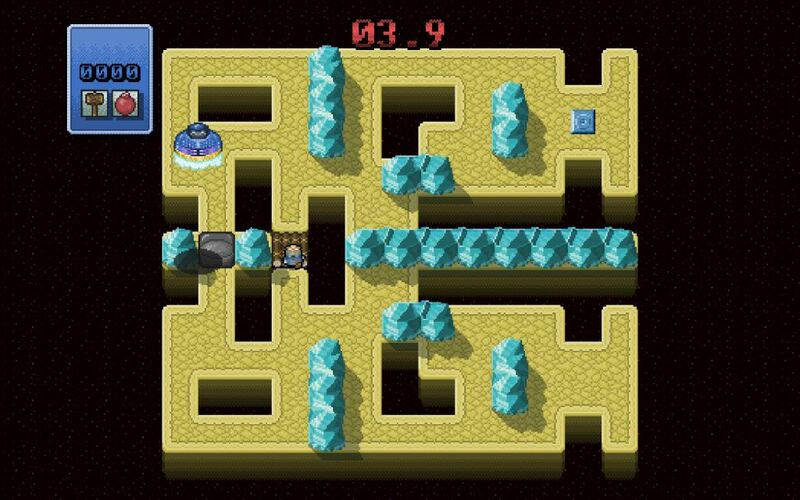 The boss stages consist of a mini-game, all seemingly inspired by retro games from before the 90s. 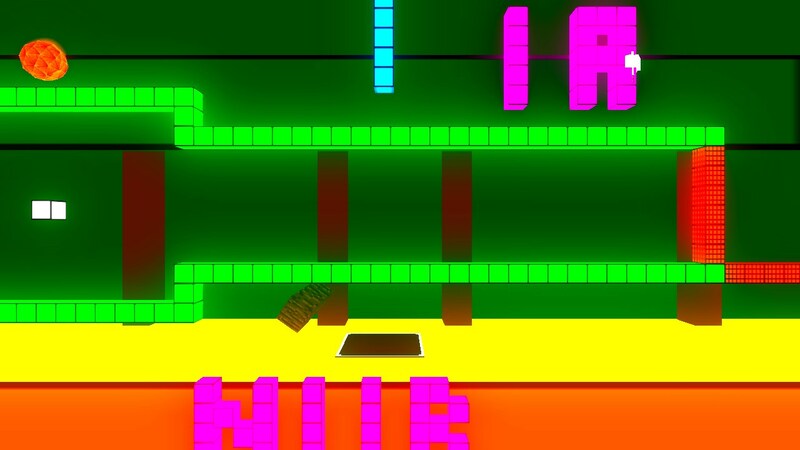 The concept is quite simple but it makes an addictive puzzler as you get to the later worlds where moving, invisible, breakable and other types of blocks and objects (BOMBS!) come into play. 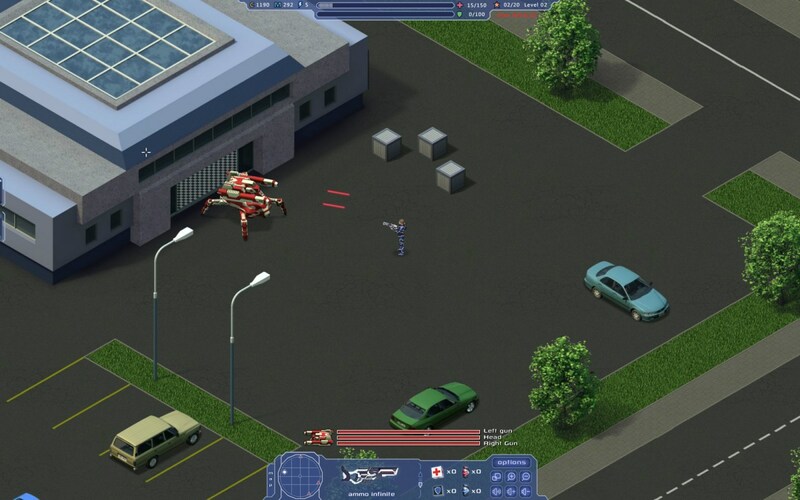 City Z is a Top Down Shooter in which every “New Game” is really a totally new game. 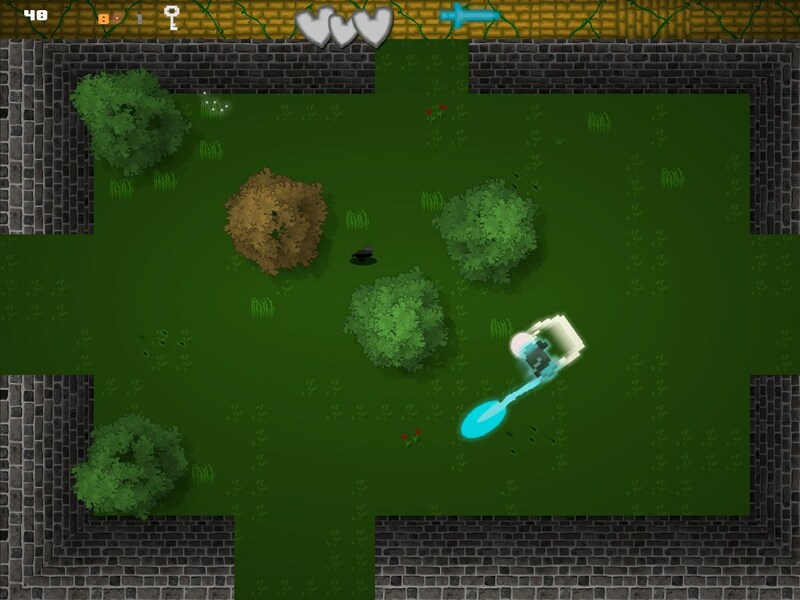 The environment, objectives, weather and time are generated randomly. Sometimes you will find other civilians to help you, sometimes not. But beware of the virus propagation since a single bite from a zombie can infect you. You’ve got 10 days and 11 hours to pick up Groupees’ Build A Greenlight 22, before it’s gone… forever!